Custom mobile forms for easy data entry in the field. Simple forms, right on your phone. Build custom forms and have your workforce fill out easy-to-use forms step by step. 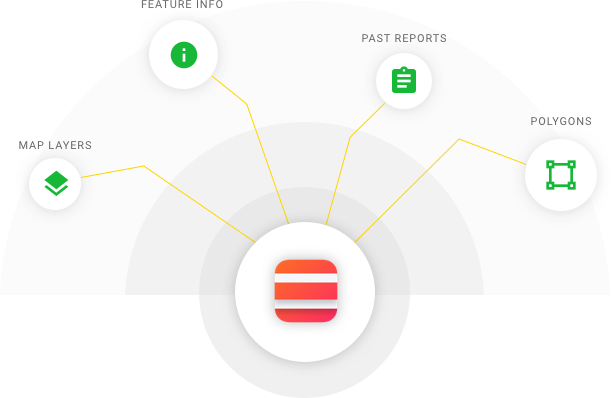 These forms allow you to easily collect any kind of data, from long form text fields to photos of a problem on your worksite. Filling out a form on Collect immediately uploads your submission to your Lightship site. Your Collect map view can include multiple layers, so your workforce is always aware of what's around them. Forms are completed with location information, photos, or documents. Download all the data you need to work offline. Out of cell service? No problem. 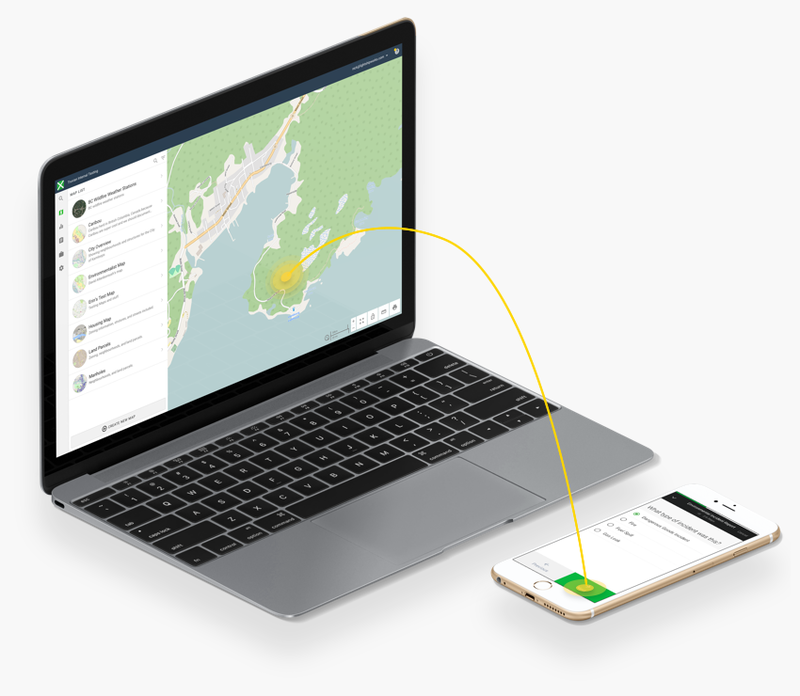 With Collect, you can check out map data and fill out your forms the same way you do when you have a connection. After you return to an internet connection, your completed forms get uploaded. Everything you need to run your worksite more efficiently..
Add any type of custom map data to have a complete view of both people and data. If you happen to finish a form while you're out of service, Collect will automatically upload your finished form once you entered service again. Drop a point, draw a line, or draw a complex polygon right from your phone. Find old data points on your map and update your entry from anywhere.